Question 2. 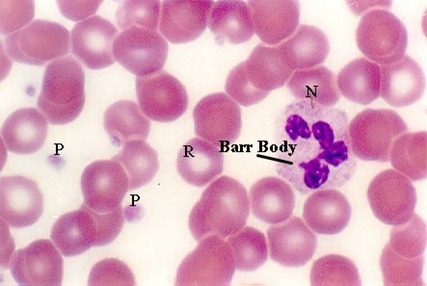 Identify this cell type. 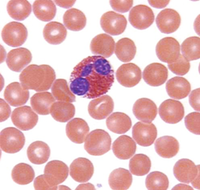 Is this blood smear from a male or a female? Answer is in “alternative titler”.